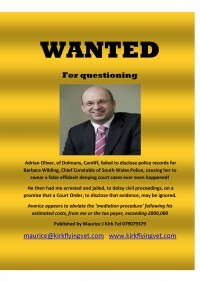 WHO’S AFRAID of Maurice Kirk? 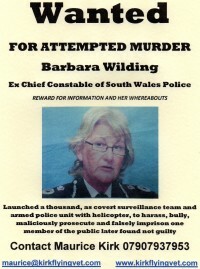 South Wales Police plus ?? ?